Acer's other IFA 2013-related Android announcements come in the form of two new tablet-like devices -- the first a standard, low-cost 10.1-inch slate, the second a full-sized all-in-one PC running Google's OS. 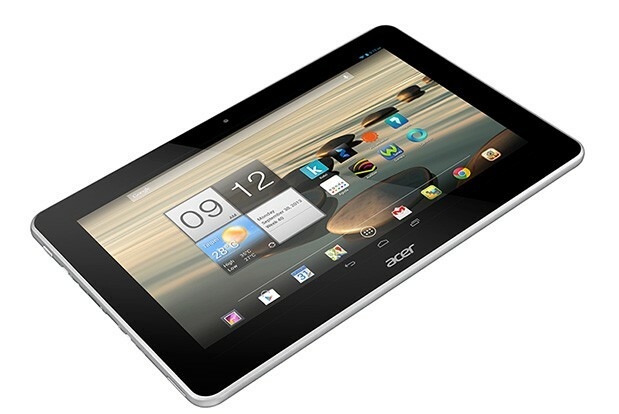 The Acer Iconia A3 runs an unnamed 1.2GHz quad-core Cortex A7 chip with 16 or 32GB of storage, microSD expandability and up to 9 hours of battery life. The tablet's 10.1-inch display is a basic 1280x800-resolution panel, and it also comes with Dolby Digital 5.1 channel surround sound tech. It's slated to hit EMEA (Europe, Middle East and Africa) in October for €249 with Wifi connectivity. A 3G version will arrive the following month for €299. 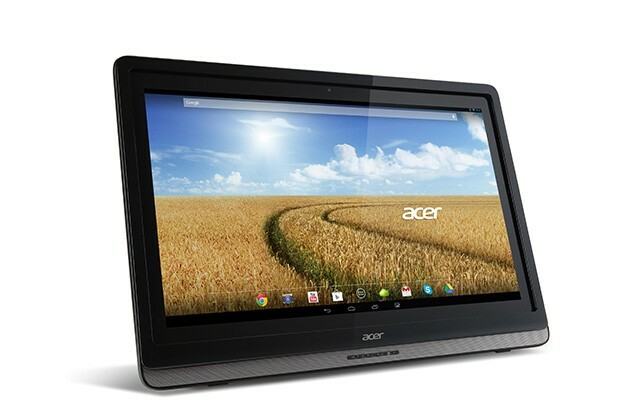 Next up, the Acer DA241HL is an NVIDIA Tegra 3-powered all-in-one PC running Android 4.2 Jelly Bean on a 24-inch 1080p display. A cross between a tablet and a desktop PC, the new "all-in-one" device can use an MHL connection to send content to an external display. Pricing for the device will start at €429 when it launches in mid-October. Stick with this week for more Android announcements from the IFA show in Berlin.